We love quoting: Some phrases are so cool that you just can’t help sharing… Or sometime you just need to confirm what you are saying (referring to a source). In any way, if you are creating content, you are probably quoting a lot. And here’s a fresh idea for you: Use images to quote! You have a great chance to go viral: People love sharing images and don’t forget about Pinterest! You make your photos original even if you grab it from a stock photo site. 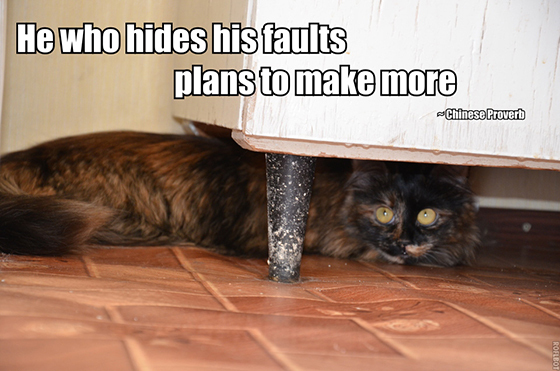 Text on a photo is evergreen: Think about lolcats – they are like AGES long! Or demotivators: You laugh even if you have seen it thousands of times! … and share as well! 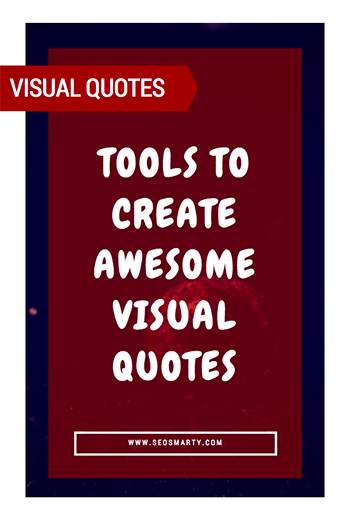 Canva is a go-to tool when it comes to any form of visual marketing, including creating visual quotes. 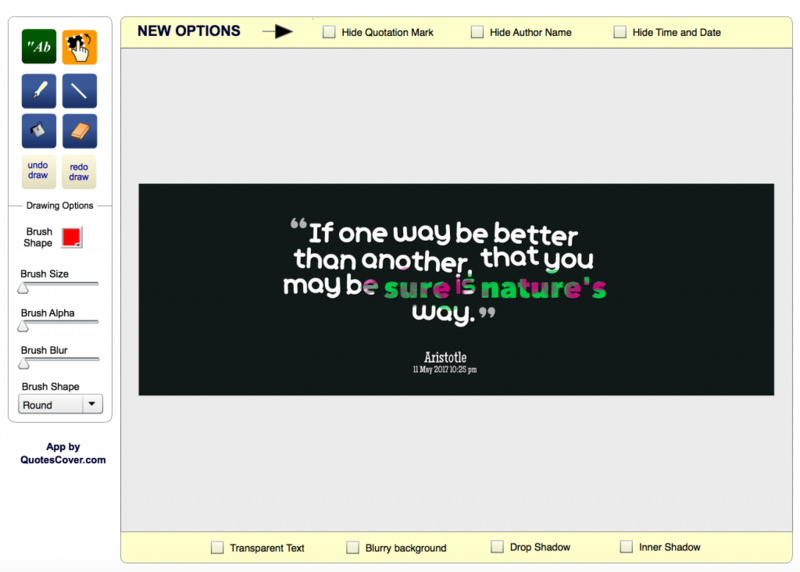 Creating a quote with Canva will probably take some time with Canva, only because there’s a ton of templates, fonts and forms to choose from, so you’ll be busy picking and moving things around. It’s actually addicting. 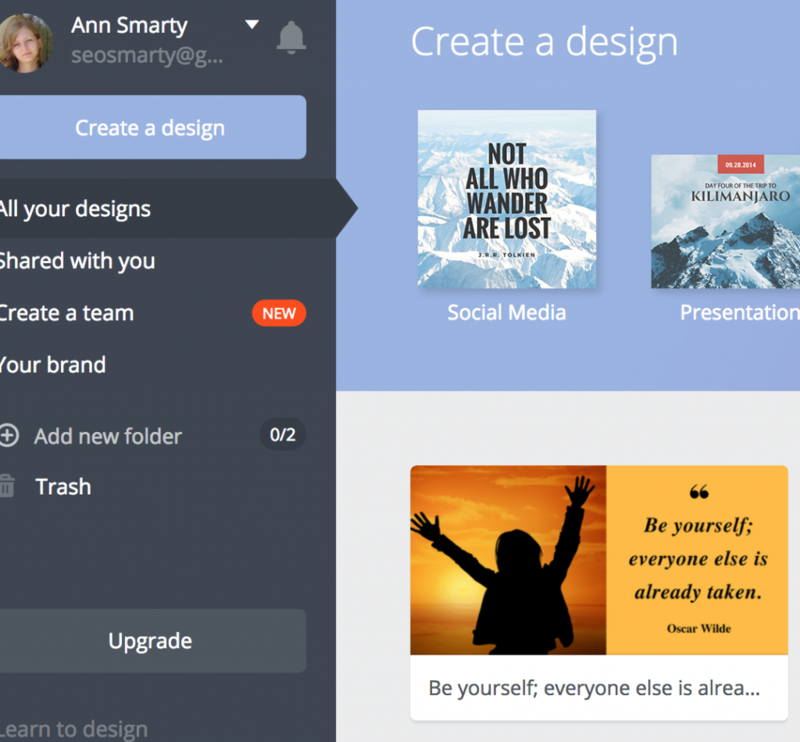 I’ve been using the free account of Canva for ages, never needed to upgraded but they do have a PRO version. This is one of the best options if you want to drop a quick beautiful quote without spending too much time on that. It works via browser bookmarklet: Just highlight the text and click the bookmarklet. The system will then give you a large choice of themes (background and fonts). It’s really a fun experience! The moment you start thinking the world if tired of lolcats, you see another presentation with lolcats-styled style and hear the room absolutely hooked. A demotivator is another old trick for short quotes. Are there any cool tools I have missed? I usually prefer the normal way to say any quotes but with images it will be look more cool and attractive. I think Quozio is the best.. It’s very simple, easy, and free. Hi Anne, thanks for sharing but you I think you may add http://www.pixteller.com to your list. I think is the best tool to create image quotes. Wow, That’s a superb technique. I didn’t even imagined of this thing earlier. I am going straight away to try this out..!! Hope it works well for me..!! 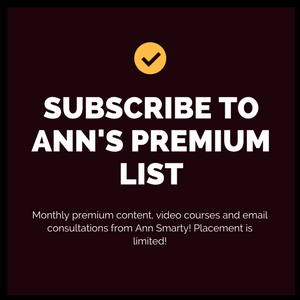 Hi Anne, thanks for sharing this great selection of tools! By combining a quote and an image you can instantly create a new piece of content, and I often use these types of pictures in blog posts to break up large chunks of text. I’ve always used PowerPoint (I made the image the background and typed the text over top) in the past, but now I’m excited to try out Quzio. 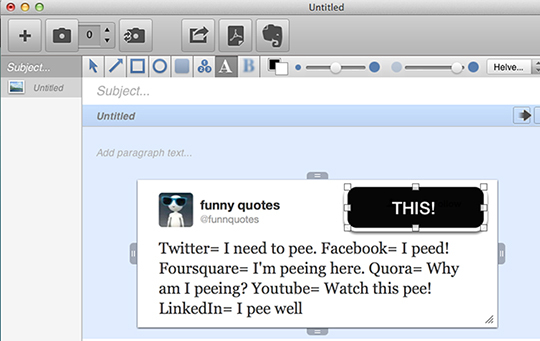 A free tool I use to take and edit screenshots is called Jing, and it allows you to add in arrows, boxes, and text over the image. I’ll be trying out the screenshot makers you listed and see how they compare. 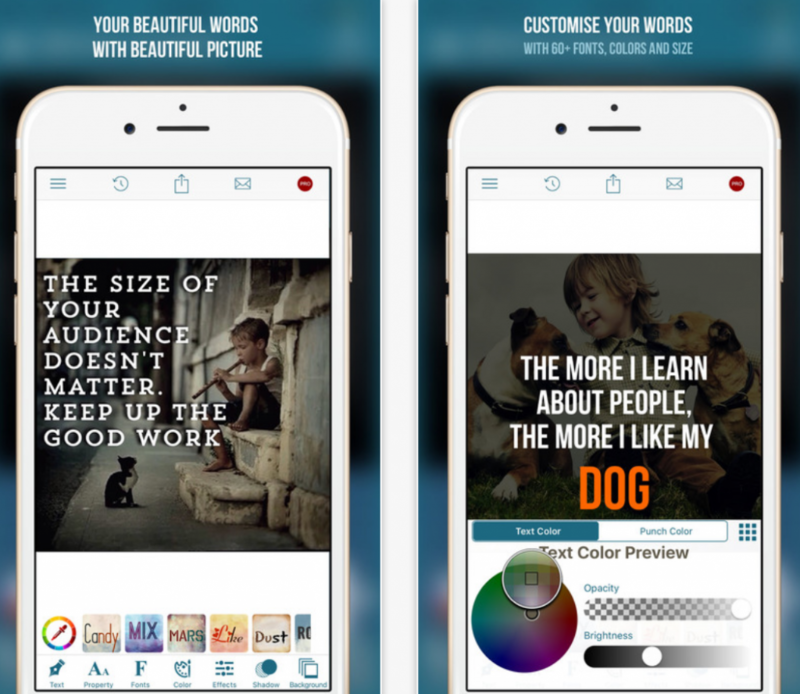 There are apps available for creating images with quotes. You can select from different background pictures, templates and different fonts, colors, alignment, font-size as you like. Very useful tips, it helped me a lot. Already following seosmarty, thank you!